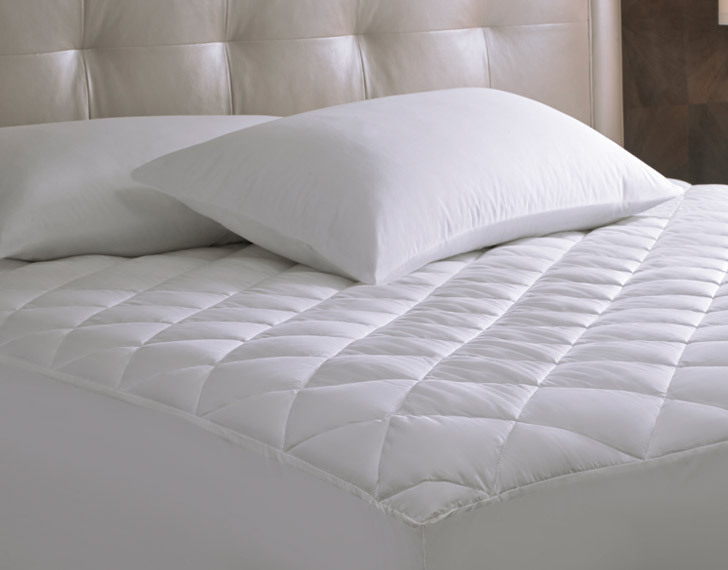 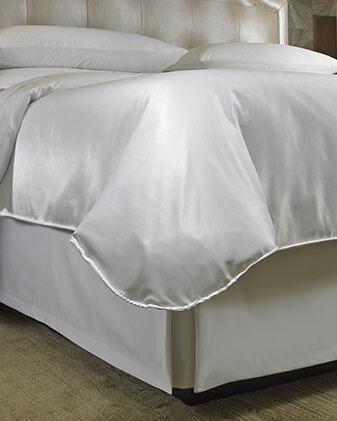 Protect the comfort and quality of your Sheraton Hotel Bed with our diamond-quilted mattress pad. 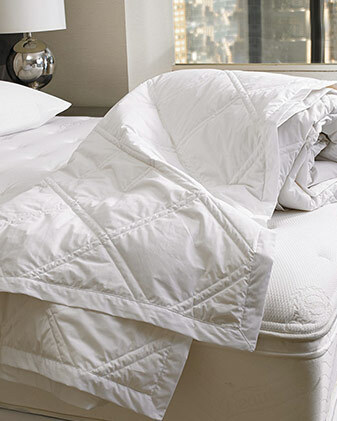 Crafted of stain-resistant cotton sateen and lightly padded, this essential layer is a must-have bedding accessory. 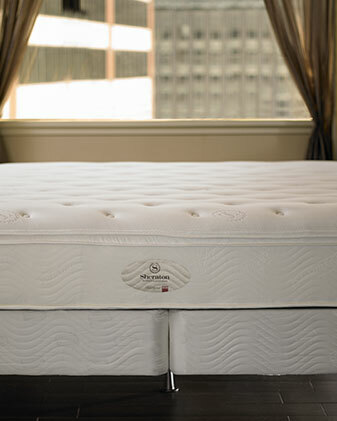 Cal King: 74" x 82" x 18"
King: 78” x 80” x 18"
Queen: 60” x 80” x 18"
Full: 54” x 75” x 18"
Twin: 39” x 75” x 18"